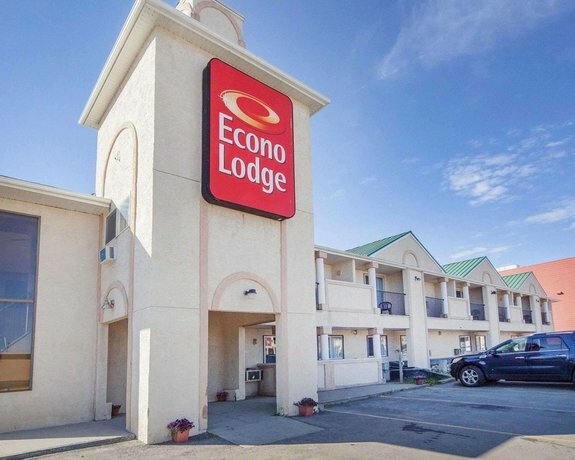 Located in Edson's city centre just south of the Yellowhead Highway, the Econo Lodge Edson is popular with road travellers requiring a centrally-located economical overnight stay in downtown Edson. 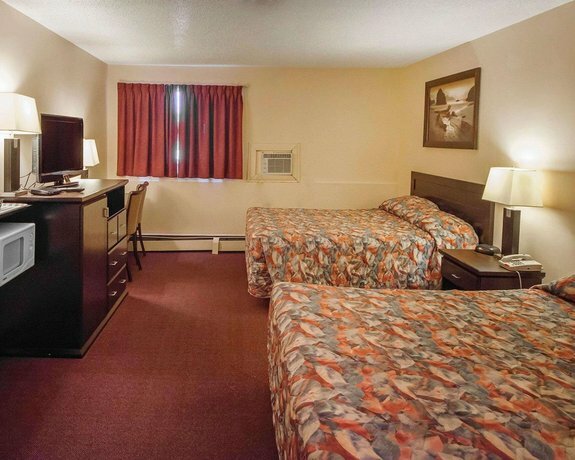 This non-smoking hotel has 30 air-conditioned guest rooms and suites, all of which offer one or two queen beds, free Wi-Fi, cable TV, a mini-fridge, a microwave, a coffee/tea maker, and a desk. Hair dryers are available upon request, and fax/photocopying services are also offered. 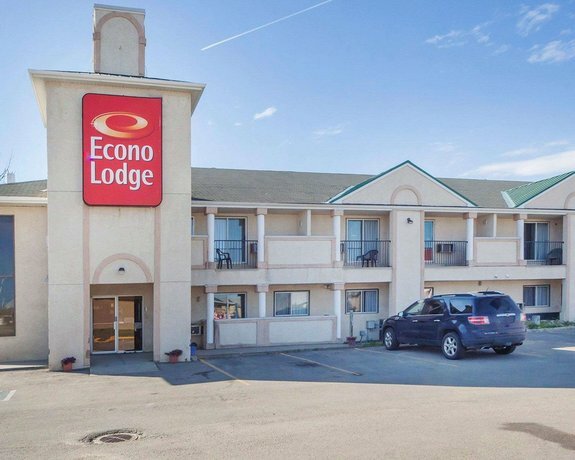 Parking is free at the Econo Lodge Edson, and pets are permitted for a fee of $10 per pet per night. This hotel is not wheelchair accessible. 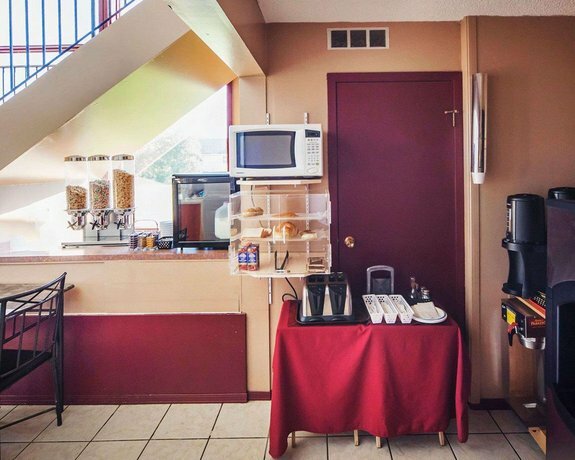 A free continental breakfast is served to all guests, and other nearby dining options include Zorba's Pizza & Pub (next door), Castle Restaurant (a 4-minute walk north of the hotel) and Golden Honey Restaurant (a 2-minute drive northeast). 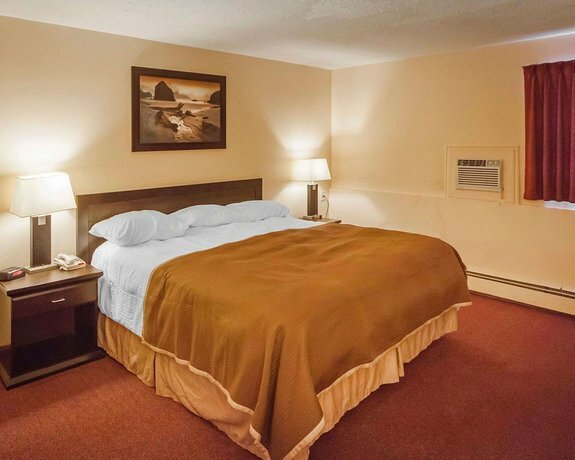 Verified with a front desk agent: Free Wi-Fi, free parking, pets stay for a fee of $10 per pet per night. (Call date: December 6, 2012). The majority of reviews consulted for this analysis were positive with much praise going to the hotel's rooms, staff and value. 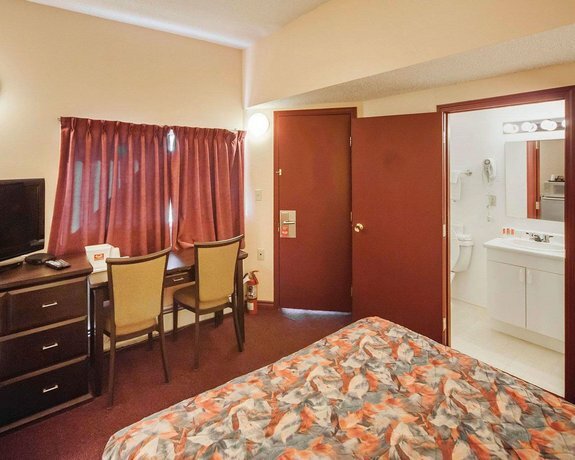 Most reviewers praised their accommodations at this hotel. 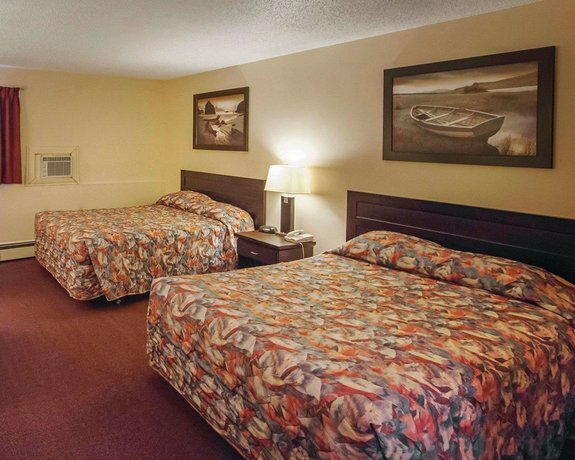 They described their rooms as clean, well-equipped, and comfortable, with large-screened TVs. 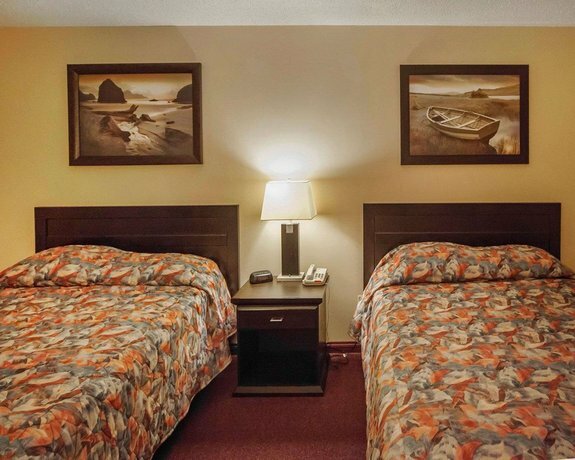 The hotel's staff and customer service earned several compliments from guests. 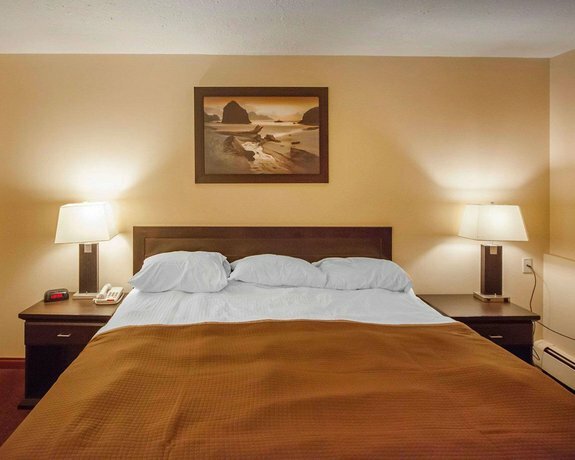 These reviewers characterized the staff as helpful and friendly, and also specifically mentioned the front-desk staff were efficient at check-in. Many lodgers were pleased with the hotel's value. 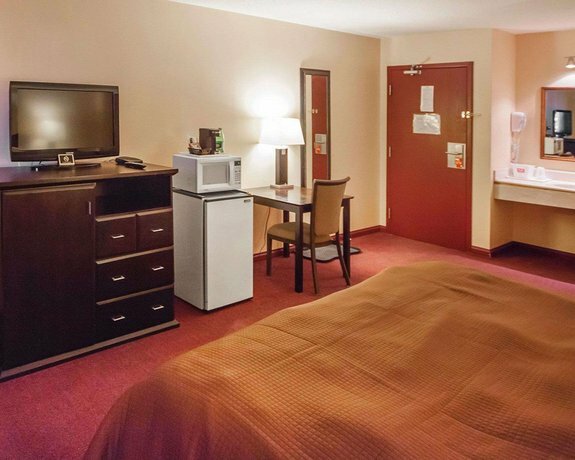 These guests cited the in-room microwave and mini-fridge and free breakfast as adding to the value of their stay. 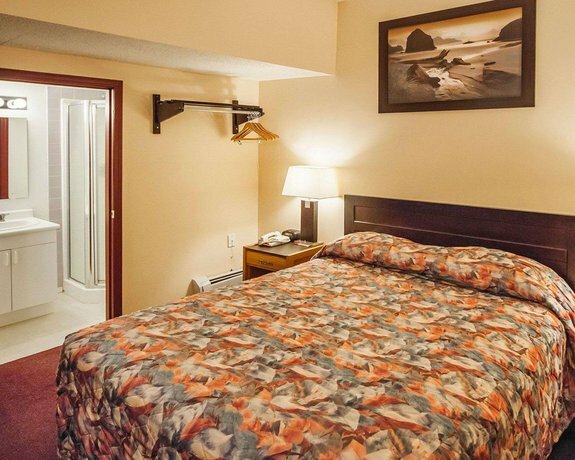 One reviewer remarked, "If you want affordable, yet not run down, this is a good place to stay". 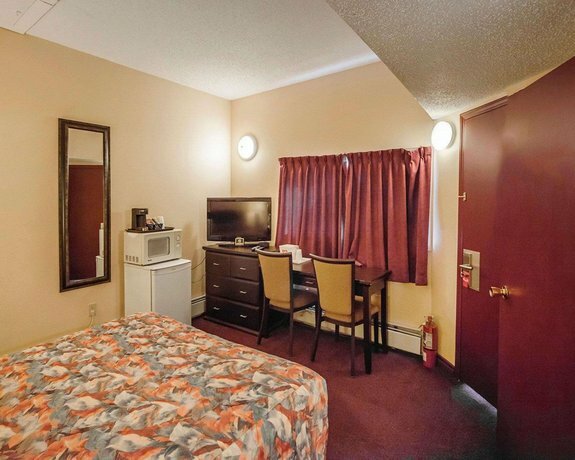 While most of the reviews consulted for this analysis were positive, there were a couple complaints among them, including room fixtures and the breakfast area. 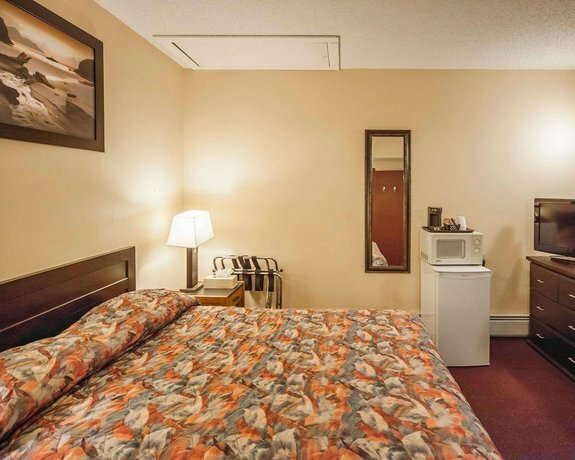 Some guests were disappointed with some of their room fixtures. 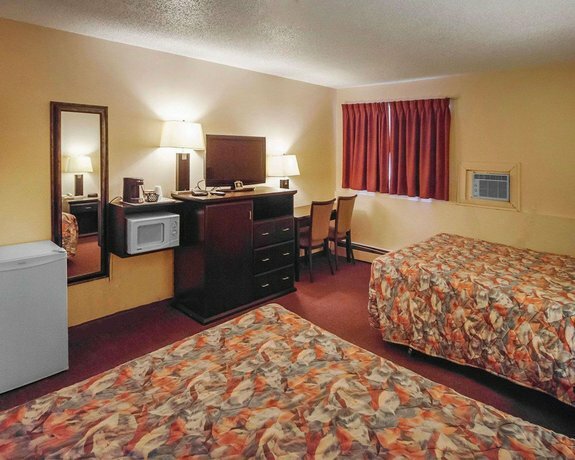 Most notably, reviewers reported the bed spreads as being too thin, the linens in need of upgrading, and one guest found their air conditioning unit to be too noisy. Another complaint by a few was that the bathrooms were too small. The breakfast area was a source of complaint by a couple reviewers, who described it as small. These guests found it difficult to find a place to sit to eat their complimentary breakfast. 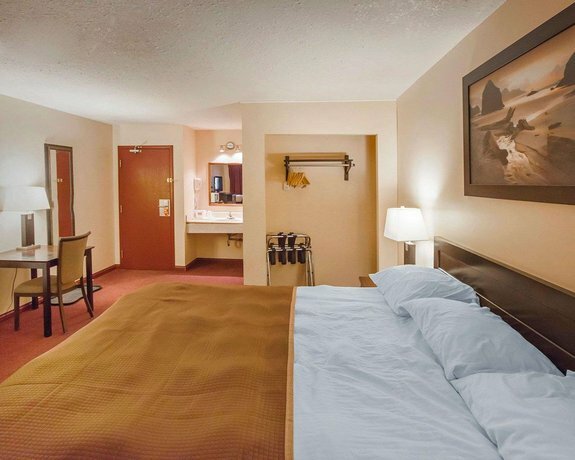 Booking.com guest reviews rated the hotel 7.3 out of 10 from 14 reviews. 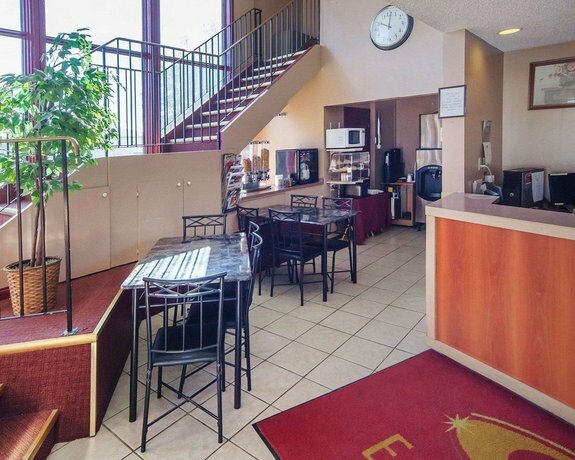 TripAdvisor.com guest reviews ranked the hotel #6 out of 13 Edson hotels from 5 reviews. 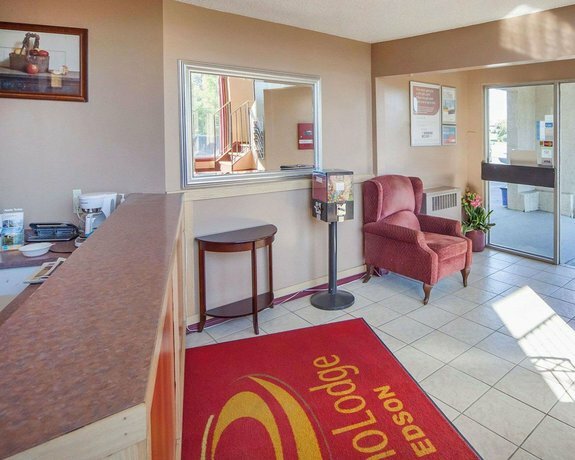 The average guest rating for Econo Lodge Edson is 6.8 out of 10 based on 193 reviews from past guests. 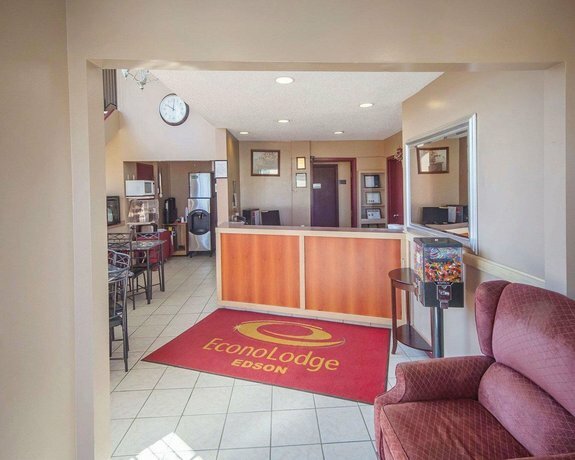 This average guest rating ranks Econo Lodge Edson at #8 out of 8 hotels in Edson.